Welcome to Ark Mobile RV Repair, LLC, your family owned and operated RV repair specialist. Since 2005, we’ve been providing Bend, OR with emergency RV services, as well as RV repairs, fine products, appliances, solar panels and television installation. We’re licensed and insured, and look forward to serving you! A recreational vehicle, or RV, is a wonderful way to open up your traveling options. But it’s also a big responsibility, and owning one often comes with the duties of caring for it and the stress of it possibly breaking down. 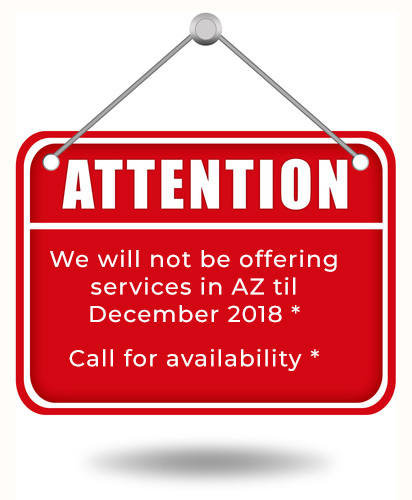 However, those living in and traveling through Bend, OR know they don’t have to worry, because they can always count on Ark Mobile RV Repair, LLC. Founded in 2005, we are a fully licensed and insured RV repair company in Bend, OR, and we offer After-Hour emergency services. We have the best selection of RV parts to complete repairs onsite, and we’ll work with insurance companies or extended warranty companies to ensure you’re getting the services you deserve. 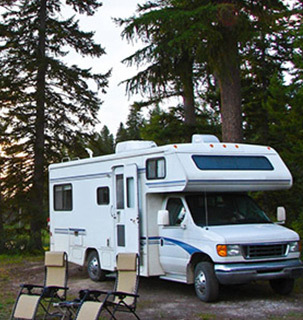 In addition to standard RV repair in Bend, OR, Ark Mobile RV Repair, LLC also provides accessory installations, awning repairs, appliance repairs, electrical and solar system installations and repairs, hydraulic repairs, LP system repairs and plumbing repairs. We’re also renowned for our pre-purchase inspections, satellite and TV installations and repairs, propane system repairs, water damage and roof leak repairs, water pump repairs, winterizing, A/C repairs, furnace repairs and much more. We’re a proud locally owned and operated small business in Bend, OR. We have over a decade of experience in RV repairs and other services. 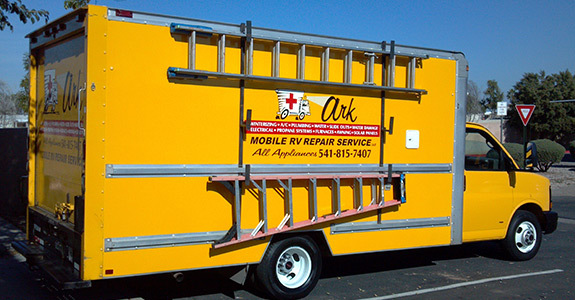 Ark Mobile RV Repair, LLC offers After-Hour emergency services, so there’s no reason not to give us a call about repairs and more.